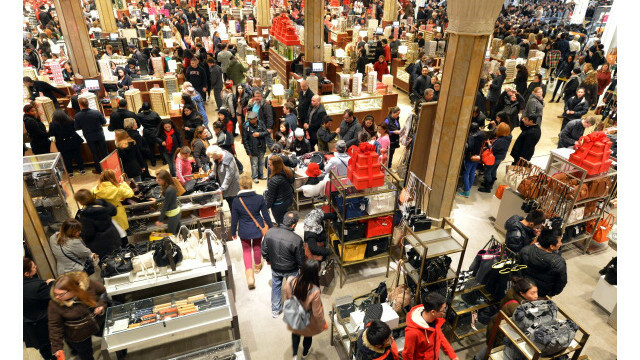 As you know, online retailers were struggling to meet the demand of the Black Friday in UK (28th Nov 2014). Websites of John Lewis, Tesco, Boots, Currys, Argos, GAME along with many others crashed or struggled within few hours of peak. Some of them came back while for others problem kept on persisting for almost till noon. Currys even went to the extent of creating queue’s and waiting time of hours before users were allowed in. In the “Age of customer”, where retailers conversion drops even if the response time for pages increases by couple of secs, it is odd that users have to wait hours. All of these websites have great customer experience (yes there is a always a room for improvement) but may be there lack of enterprise architecture and stability was exposed.